At AUTO1 we have more than 30 Full-Stack teams working with the latest technologies. Every team is covering our needs for different critical areas of the business, and at this moment, we have an available spot at our Remarketing Team. Well-known clients with operations in Banking, FMCG, or Car Rental come to us when they want to renew their fleets of vehicles. These clients are given the opportunity to manage their own sales, introducing their used cars to buyers in several countries through our platform due to the customized applications the Remarketing Team creates for them. As a Software Engineer in this team, you would get access to the latest technologies, developing features and tools while implementing REST APIs within an AWS Microservices Cloud Infrastructure. Knowledge about Internet technologies such as HTTP, RESTful APIs. Strong Relational Database professional experience. Good knowledge in OOP concept, design patterns, and software design principles. We love people who is passionate about writing clean and testable code. Experience with Spring or similar framework. Experience in Microservice architecture / distributed systems. Some contact with DevOps (Maven, git, docker, Jenkins, monitoring tools). Deep knowledge of the JVM. Experience with ElasticSearch or other NoSQL solution. What would you get from us? Working with passionate and skilled software engineers. A possibility to get hands dirty with new technologies (like AWS lambdas, Kinesis etc). 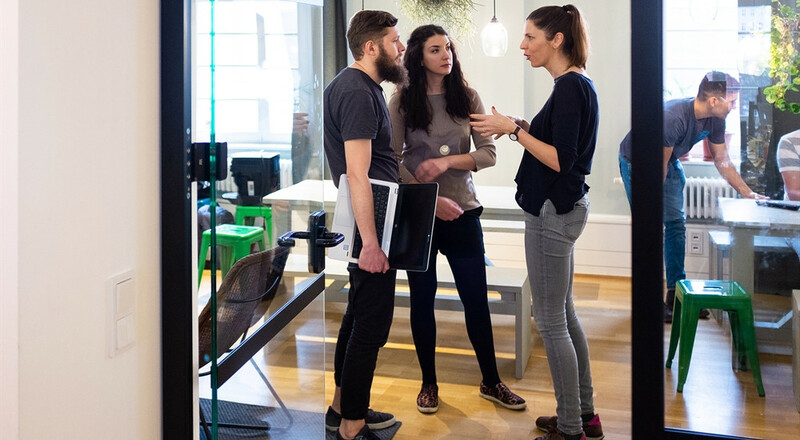 Hackathons and a workplace that encourages innovation and new ideas. Increasing Annual Leave allowance (per years of service). 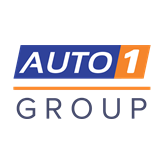 AUTO1 Group is Europe’s leading multi-sided platform for the used car sector. We lead business activities in more than 30 countries worldwide. By connecting buyers and sellers through technology we enable dealers and consumers to trade seamlessly throughout Europe. AUTO1 Group owns business units like AUTO1.com, Autohero.com. AUTO1Fintech, and wirkaufendeinauto.de. Experience the company from end-to-end and build products with highly complex business logic with direct impact on company profits. As a Java Engineer you will assist in defining new products, features, and services for our clients working closely with developers and stakeholders in an agile environment. Want to get notified about new jobs at AUTO1 GROUP?